The 2018 mid-terms marked the pivotal moment when Asian Americans made a difference — as voters, candidates and historic winners. An Ethnic Media Services survey of Asian American voter turnout and growing involvement in the political process reveals the surging significance of these major ethnic groups’ participation in elections in various states. With a history of low voter engagement, Asian Americans have not been seen as an influential voting bloc. Despite 1.46 million new voters registered between 2012 and 2016, “voting rates among Asian American adult citizens (in the 2016 elections) remained low (49%) relative to whites and blacks (65.3% and 59.4% respectively), and was slightly higher than voting among Latinos (47.6%),” said Karthick Ramakrishnan, head of AAPI Data at UC-Riverside. What is known as the Trump effect appears to be changing that, judging from the 2018 election results. 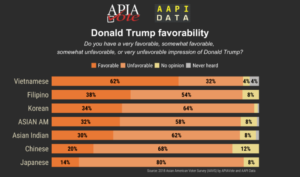 Asian Pacific American Labor Alliance, AFL-CIO, and Asian Americans Advancing Justice conducted a survey from Aug. 23 through Oct. 4 querying 1,316 Asian American registered voters about their political views. Almost half of the respondents said they were “more enthusiastic about voting this year” and 3 in 5 disapproved of President Trump’s performance. Exit polls indicate an overwhelming 77% of Asian Americans leaning Democratic — an increase of 4% since Trump assumed office. 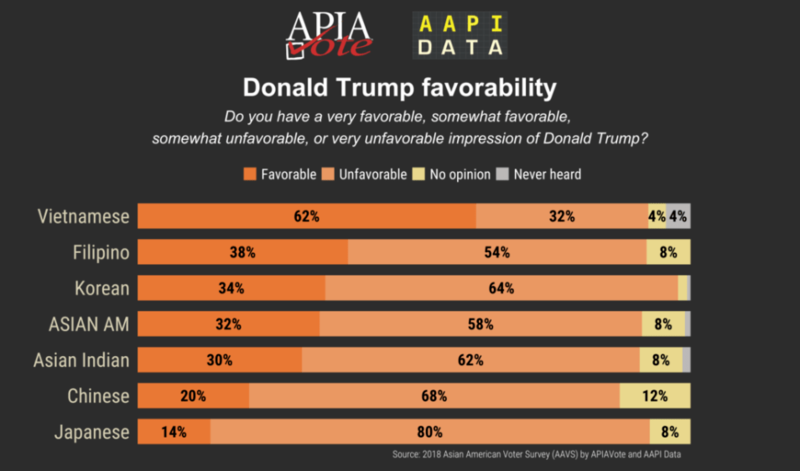 Filipino and Vietnamese Americans provided exceptions with 48% of both communities favoring the Republican party. Jun Nucum from Manila Mail, a Filipino newspaper headquartered in the Daly City, said he saw “some unexpected Filipino losses” — notably that of Milpitas Mayor Jose Esteves, a Republican who had served six terms. In Orange County, Calif., Vietnamese Americans were viewed as making a difference in close Congressional races. The county has the largest Vietnamese population in the United States. Republican Janet Nguyen was re-elected to her state senate seat in California’s 34th district, comprising Los Angeles and Orange counties. Gina Ortiz Jones, T.J. Cox, Kenneth Mejia, Cristina Osmena and Jennifer Zimmerman together represented the highest number of Filipino Americans running for Congress. Several Chinese Americans won their races in California. Fiona Ma will succeed John Chiang as Treasurer of California. Betty Yee will continue to serve as the State Controller. Kansen Chu, Evan Low and Phil Ting won their re-election bids for state assembly seats. While there are only a handful of people of Chinese origin in the U.S. Congress today, an increasing number are competing in local races. Asian names proliferated on the ballot in California, many running for school board or the city council. In Santa Clara county, Calif., where a third of residents have Asian roots, more than 50 candidates ran for office in 100 local races. In South San Francisco, a city where 1 in 3 residents is Asian, two Filipino Americans – Flor Nicolas and Mark Nagalese – were elected as new members to the City Council. The city of Oakland has its first Filipina American council member. 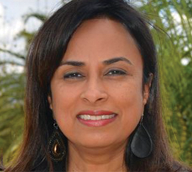 The Indian American Impact Fund, a political action committee, reported that four Indian American incumbents — all Democrats — were re-elected to the U.S. house of Representatives. Seven first time Indian American candidates ran and lost for the House and one for the Senate. “Even though we weren’t able to win any new seats in Congress, we are tremendously proud of our candidates,” said Gautam Raghavan, executive director. The mid-terms saw historic Asian American victories. Two judicial and five legislative seats were won by Hmong candidates in Minnesota – the most ever. In New York, John Liu and Kevin Thomas became the first Asian Americans to be elected to the state Senate. Washington has My-linh Thai and Joe Nguyen become the first Vietnamese Americans to serve in the state legislature. Ram Villivalam became the first South Asian state senator of the Illinois State Assembly. Korean American Republican Young Kim won California’s 39th House district race to become the first Korean American woman in Congress. Sri Preston Kulkarni, a first-time Democratic Congressional contender in Texas’ 22nd district, spoke to voters in English, Hindi, Tamil, Mandarin and Vietnamese among other languages. His district has the highest number of Asian American voters in Texas. Kulkarni told CNN he’d been advised not to focus on Asian American voters “because they either don’t vote or vote Republican.” Kulkarni ignored the advice. He lost. 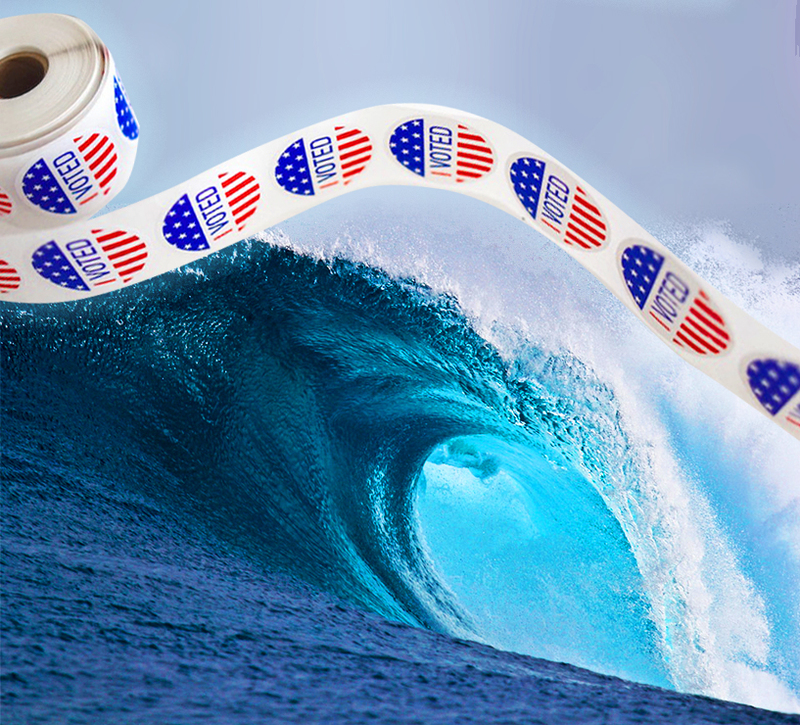 But he came within 15,000 votes of his Republican rival, Pete Olson — the closest any Democratic candidate has come in defeating the four-time incumbent. Jaya Padmanabhan is a consultant for Ethnic Media Services, a columnist for the San Francisco Examiner and a member of the San Francisco Writers’ Grotto. Could Congress Ban Citizenship Question from 2020 Census?